Great news in Lithuania Business University of Applied Sciences Science area. Titulinis › Great news in Lithuania Business University of Applied Sciences Science area. 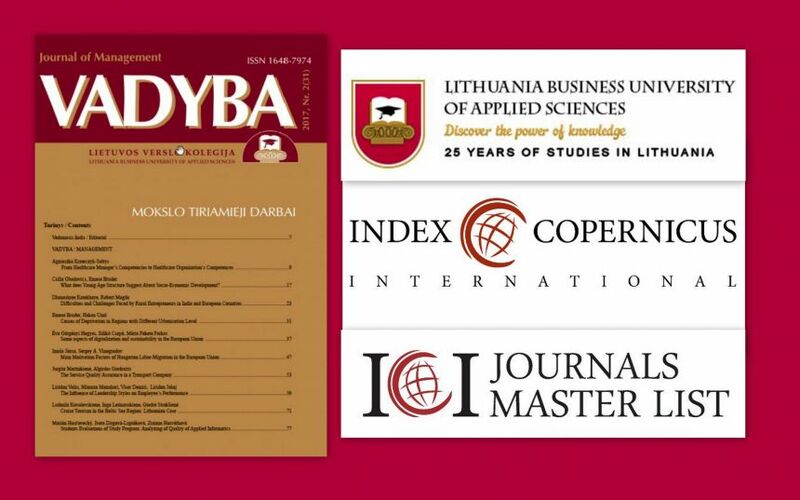 LBUAS Scientific journal „VADYBA (ISSN: 2424-399X)” has been indexed in ICI Journals Master List 2017. From now on, the Editorial Staff and Publisher may use this information in their external communication. Based on the information submitted in ,,Vadyba“ journal’s questionnaire Experts calculated your Index Copernicus Value (ICV) for 2017. 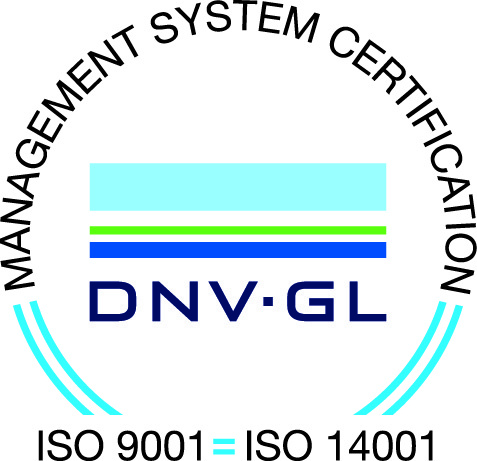 The maximum score - ICV 2017 = 100.00! The ICV for 2017 is shown on the full list of indexed journals at ICI Journals Master List 2017 and in Journal's Passport.